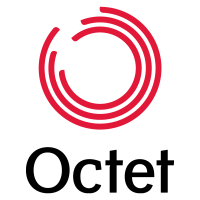 End-to-end Business Management Software to run your entire business. 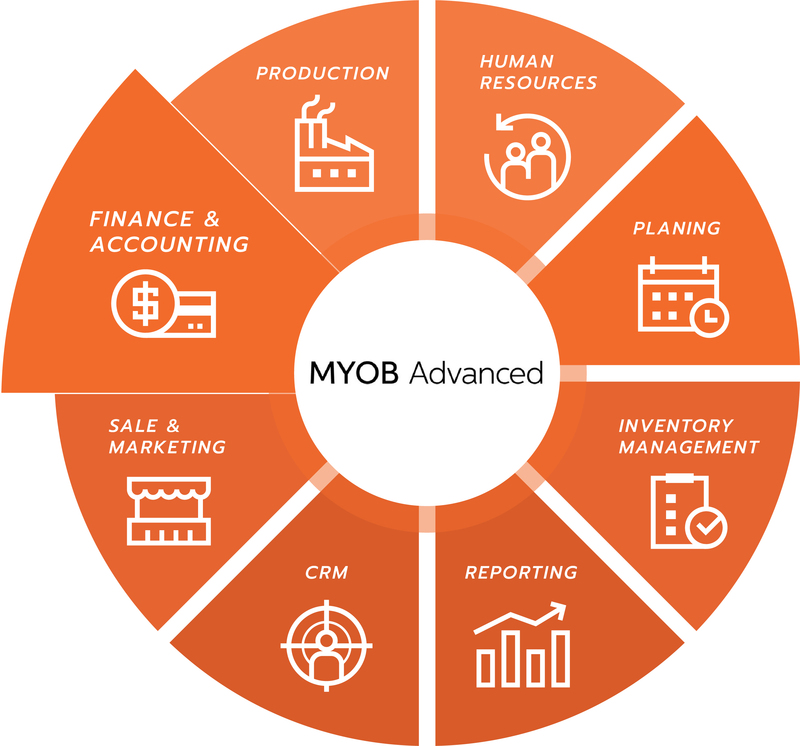 MYOB Advanced gives you Finance, Inventory, Production, CRM, Payroll and Reporting, all in the Cloud. See it in action today! Say goodbye to your entry-level Accounting software and multiple disparate systems. 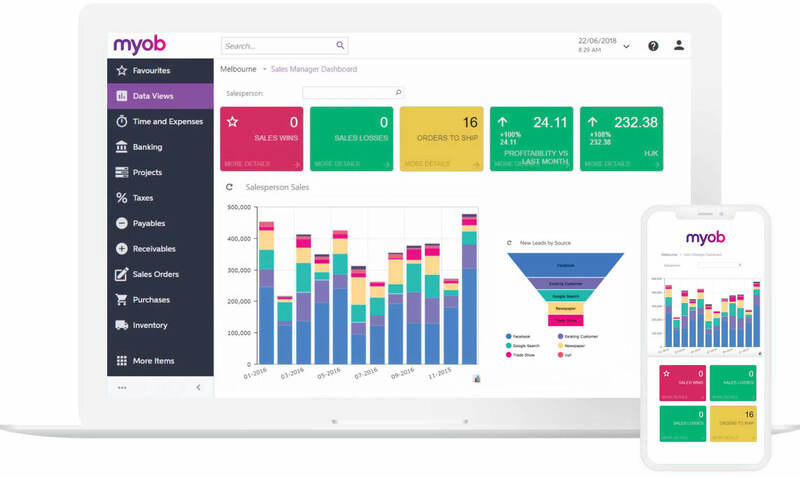 MYOB Advanced gives you the tools you need to manage all your departments, from one dashboard! 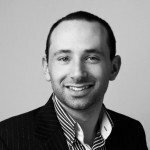 MYOB AccountRight Classic (v19) end of support is coming soon. If you are on the desktop version of MYOB you should take action now! 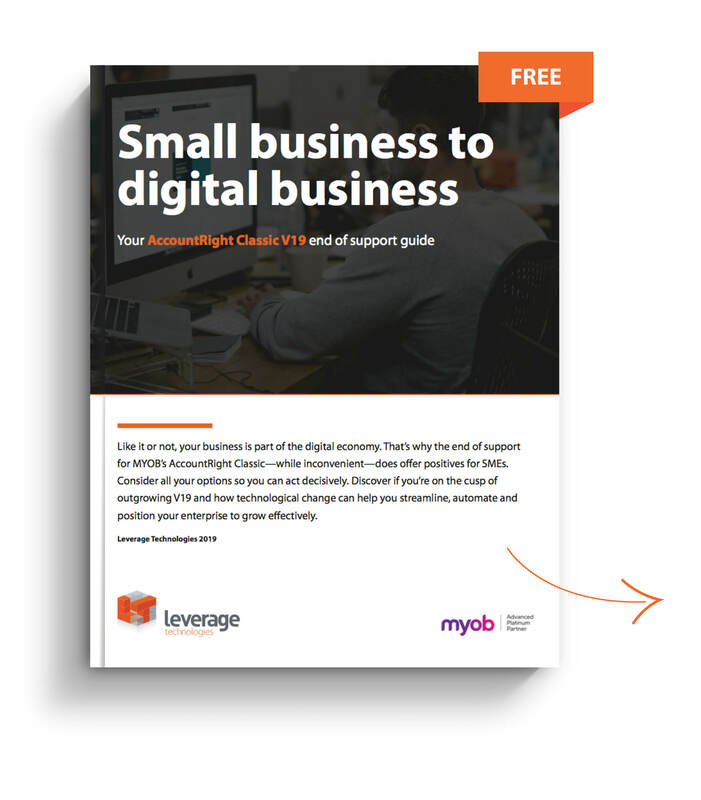 Download the MYOB AccountRight Classic end of support guide to discover the best options for your business. Want to learn how MYOB Advanced can help your business grow profitably? Call 1300 045 046 or fill the form to speak to one of our consultants. MYOB Advanced integrates seamlessly with your other software. Say goodbye to double (and triple!) 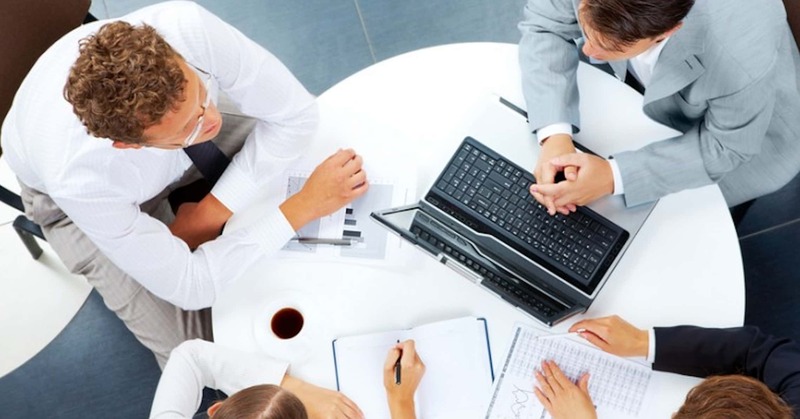 data entry and silos of information, now all your business systems talk! 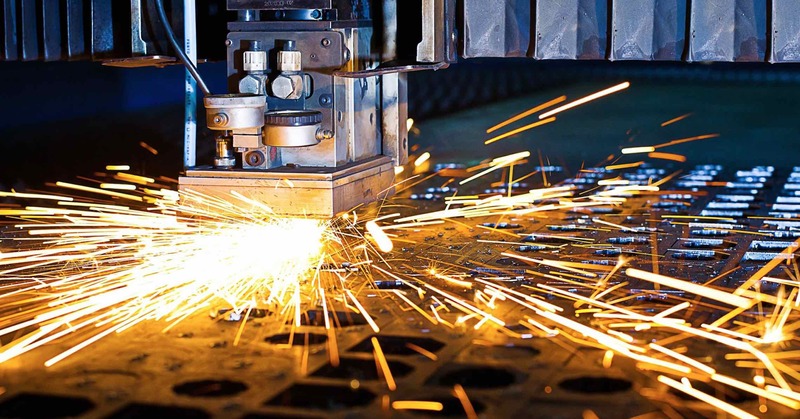 We have implemented ERP software for virtually every industry. Discover what we can do for your business! MYOB Advanced gives you a flexible pricing structure so that you can grow your business knowing that the software will grow with you. Discover more about the three plans – MYOB Advanced Standard, Plus and Enterprise. Learn more about the MYOB Advanced Plans or try the cost calculator. 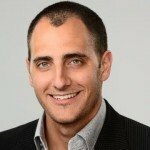 What do other businesses think of MYOB Advanced? Check our comprehensive list of reviews to learn more about how other businesses like your use the software. And if you are already using MYOB Advanced, feel free to leave your own review. Learn more. See MYOB Advanced in action with this free live demo by Leverage Technologies. This tutorial gives you a high-level overview of the software, modules and navigability. Check the demo here. Alternatively, to organise a one-on-one demonstration tailored to your business, get in touch now. 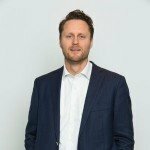 More questions about MYOB Advanced? Check our FAQ page or call 1300 045 046 to get the answers you are looking for. Octet Finance simplified inter-company accounting and data analytics with MYOB Advanced. 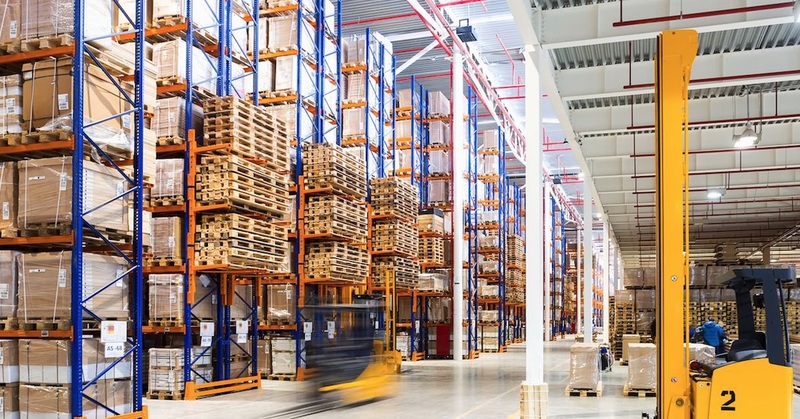 Nextt Group reduced the level of paperwork by 60% and streamlines the invoicing process with MYOB Advanced. As one of the very first ERP implementation companies to resell MYOB Advanced in Australia we have accumulated an enormous amount of experience in delivering consulting, implementation and support for our clients. Looking for an experienced MYOB Advanced implementation partner with intimate knowledge of your industry? Today, we are recognised as one of the key MYOB Advanced partners in Australia. 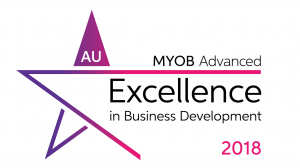 To learn how MYOB Advanced can transform your business call 1300 045 046 or submit the form below.